Chenchen Hu is a contemporary ceramic maker and an applicant art explorer. 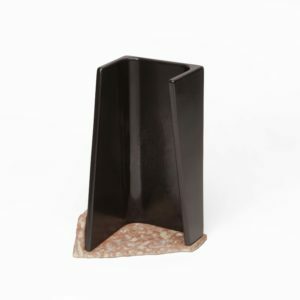 Graduated with a Master’s degree in Ceramic and Glass at the Royal College of Art, she has developed her personal language in ceramic making and exhibited her work in different countries. she worked as a ceramic product designer with a BA degree in Product Design at China Central Academy of Fine Arts and an exchanging experience at Design School of Kolding Denmark. 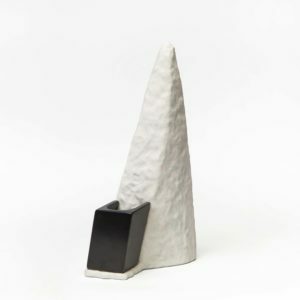 With a rich background in product design, she is exploring the relationship between ceramic sculptures and functional objects that can provide a chance for people to shift their roles between viewer and user. 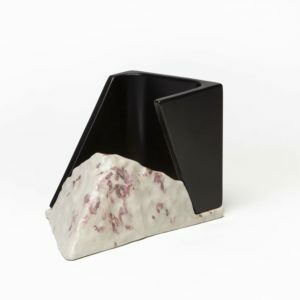 In the project, HALF & HALF, she designs objects with ambiguous forms that have unspecific functions to leave the decision of utilisation to the users.